Available Tuesday on PlayStation 4 and Xbox One. 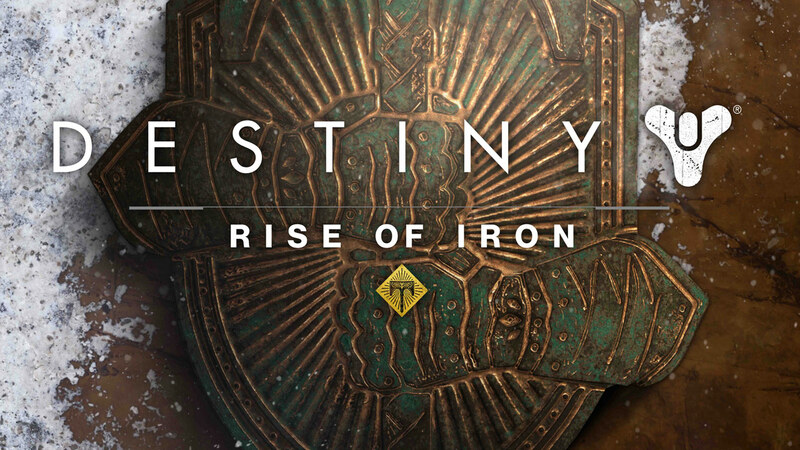 Destiny's latest expansion—Rise of Iron—comes out next Tuesday for PlayStation 4 and Xbox One gamers. (Sorry, PlayStation 3 and Xbox 360 users, you're out of luck with the newest expansion.). With most every launch, there's a launch trailer to put you on it's hype train. The trailer shows off the story so far to catch you up. Rise of Iron has a host of new features as well as a new Raid, new Strikes, weapons, abilities, areas to visit, and introduces private matches for Crucible so you can be less of a scrub.